The exhibition traces the development of Chinese newspapers in Singapore from 1880 to 1942. Revolutionary events in China were reported by the newspapers in this exhibition, which will have about 100 artefacts and images in display. 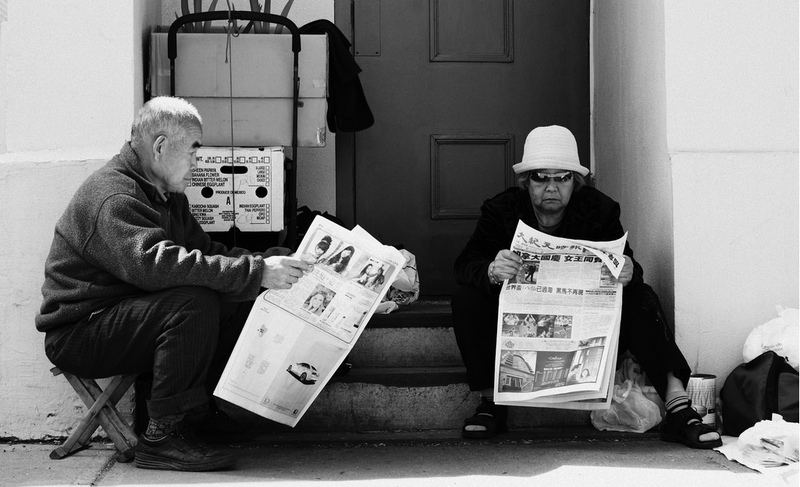 These newspapers play a vital role in maintaining a cultural tie between Chinese immigrants to Singapore and their homeland.